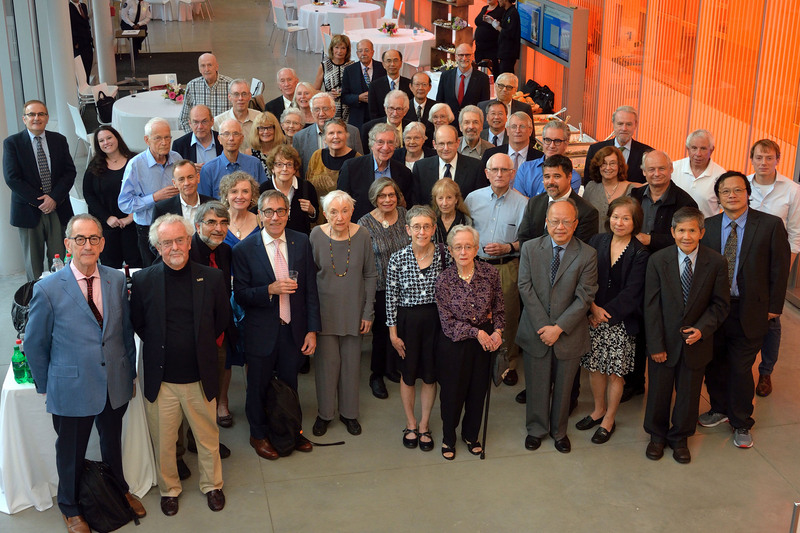 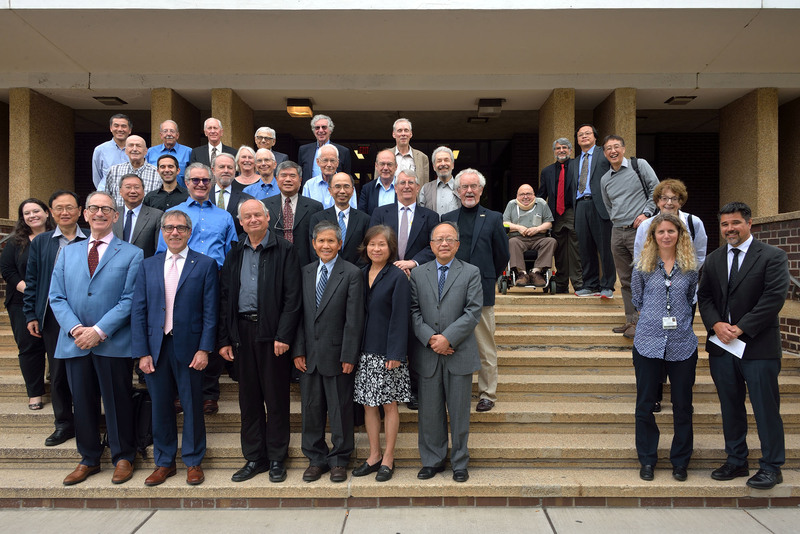 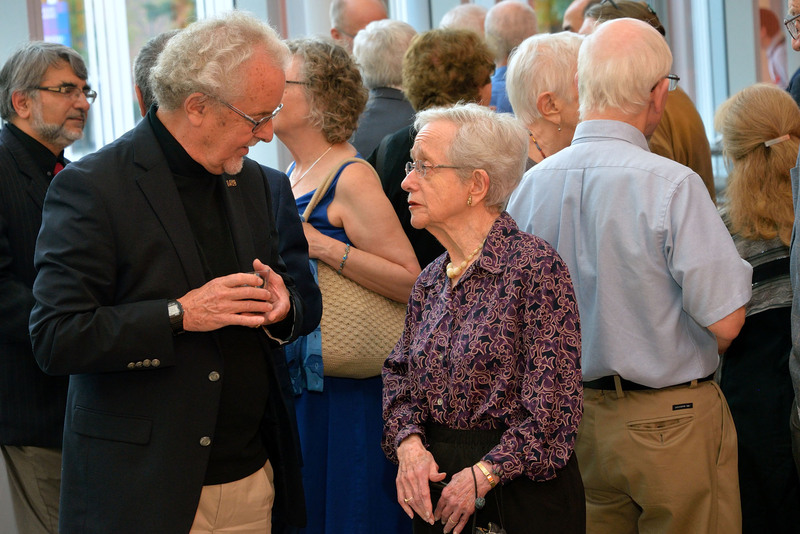 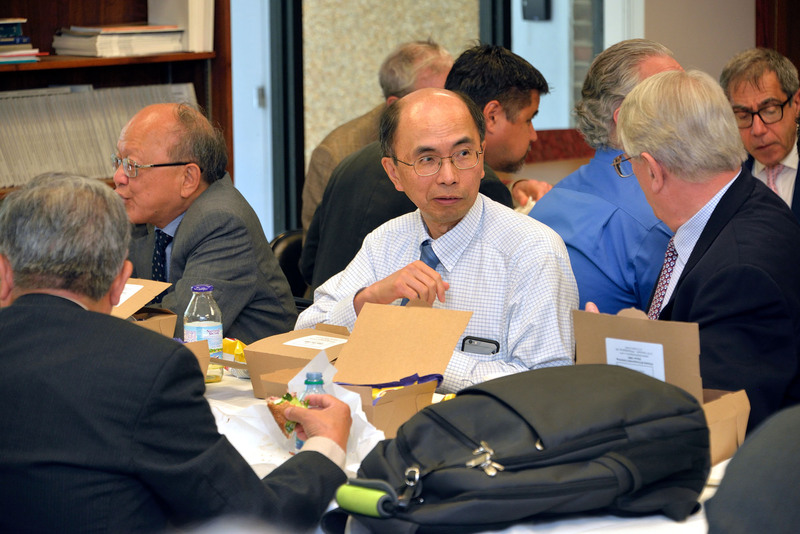 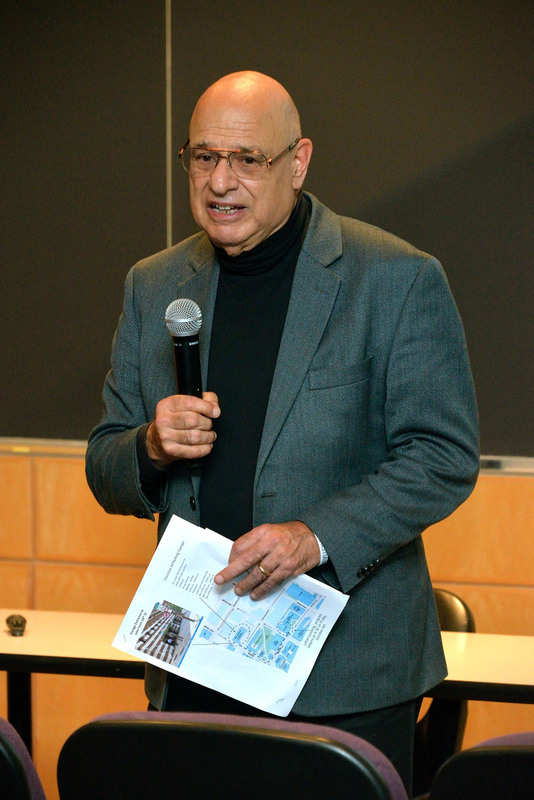 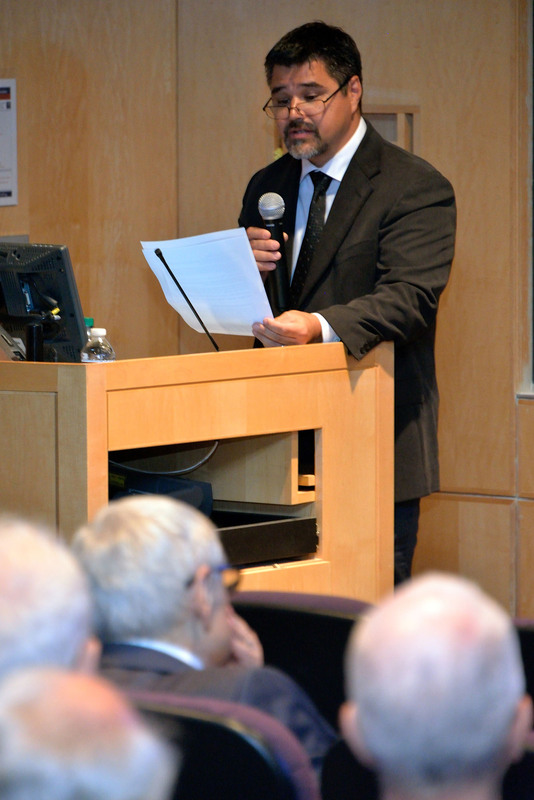 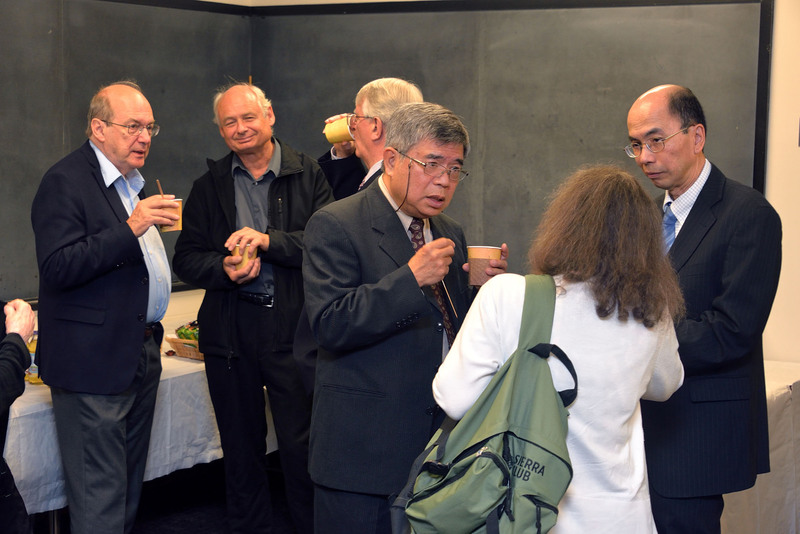 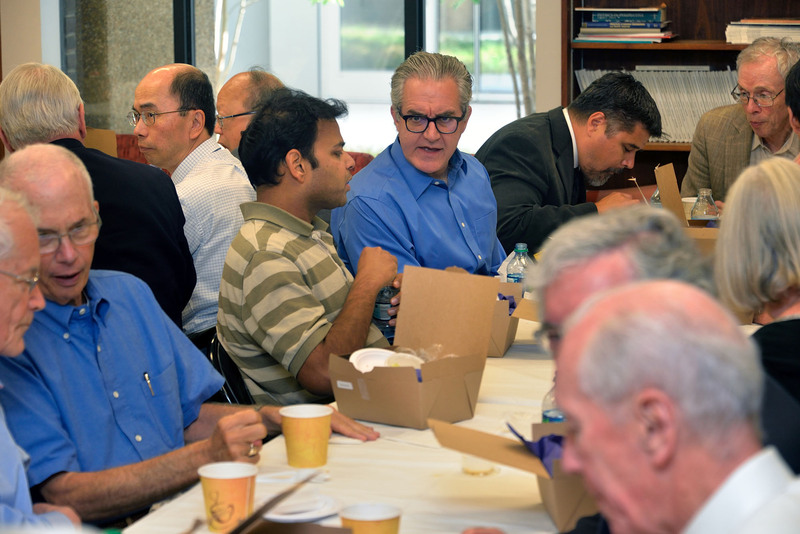 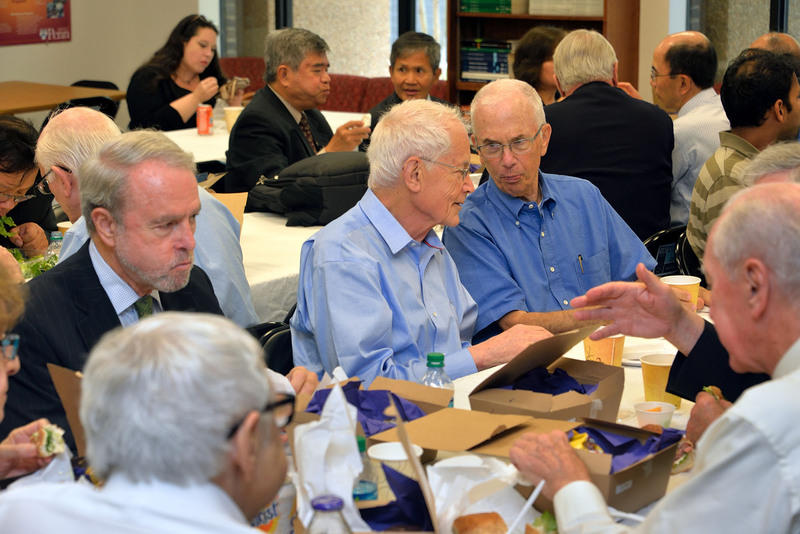 Approximately 75 colleagues gathered for an all-day memorial to celebrate the life and contributions of LRSM Founding Father, Elias (Eli) Burstein, who, along with Bob Maddin, Robert Hughes, and Norm Hixson, was the driving force in establishing the first academic, interdisciplinary materials lab in the USA in 1960 at Penn, and since then, the LRSM has garnered continuous center funding through 2023. 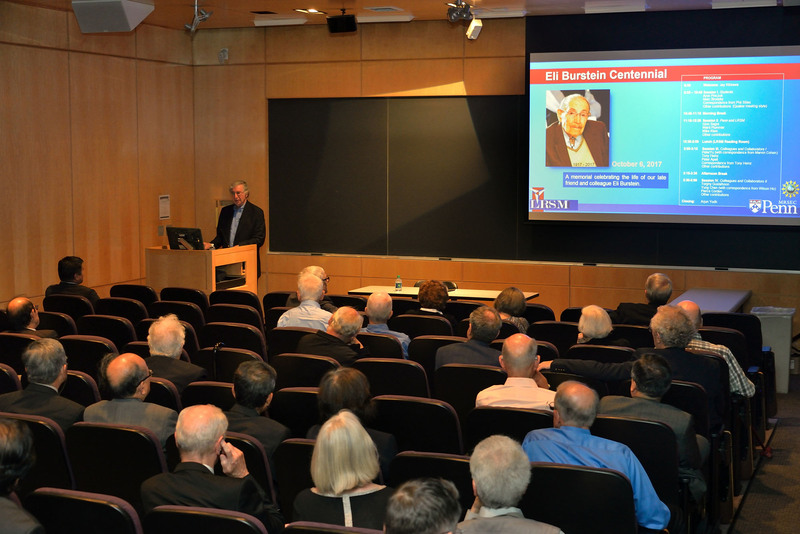 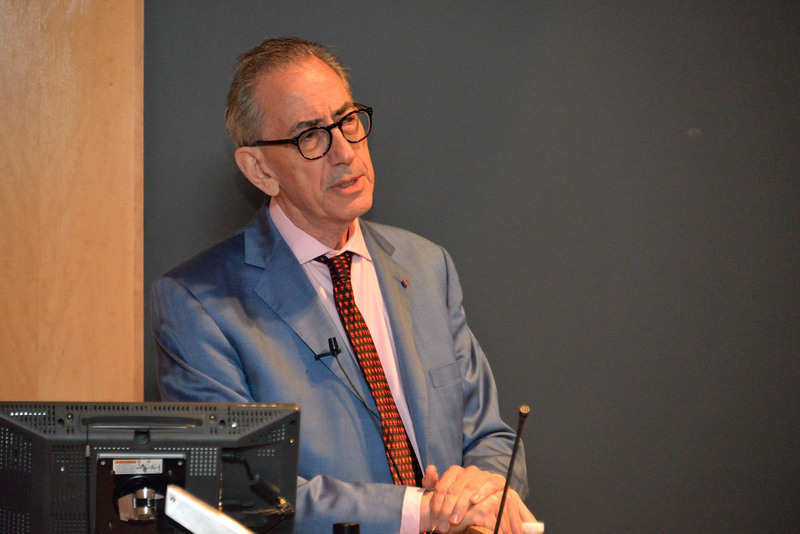 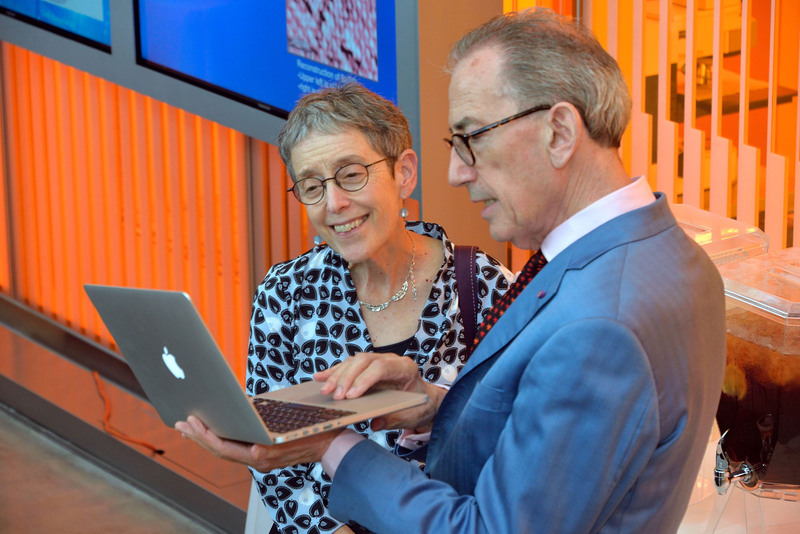 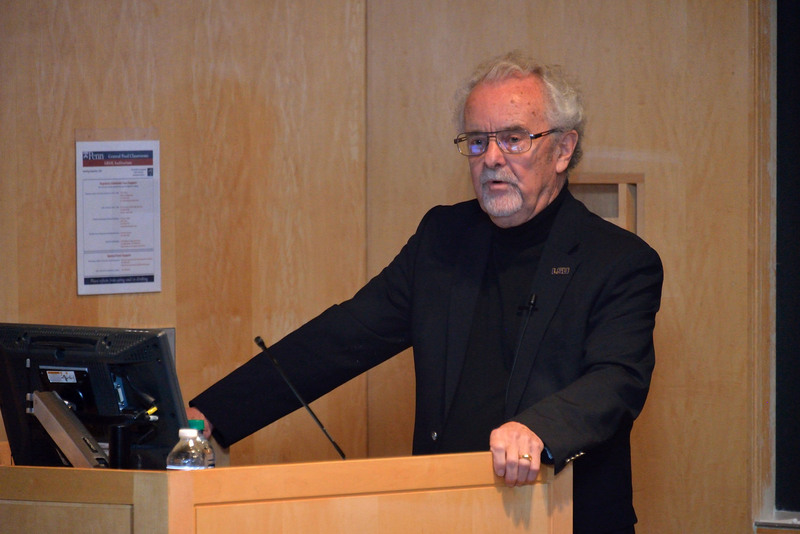 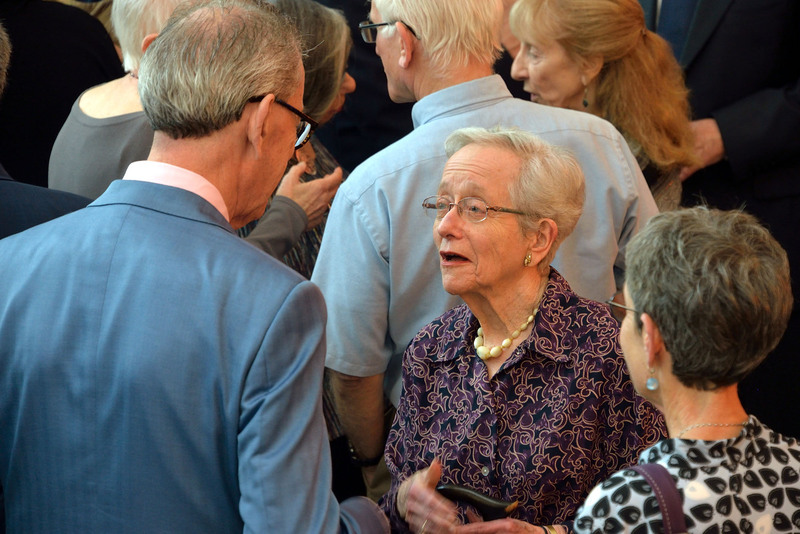 The symposium event was held Friday, October 6, 2017, and featured stories about Eli’s life and scientific achievements from his students and post-docs, faculty colleagues, current and former LRSM directors, and family friends. 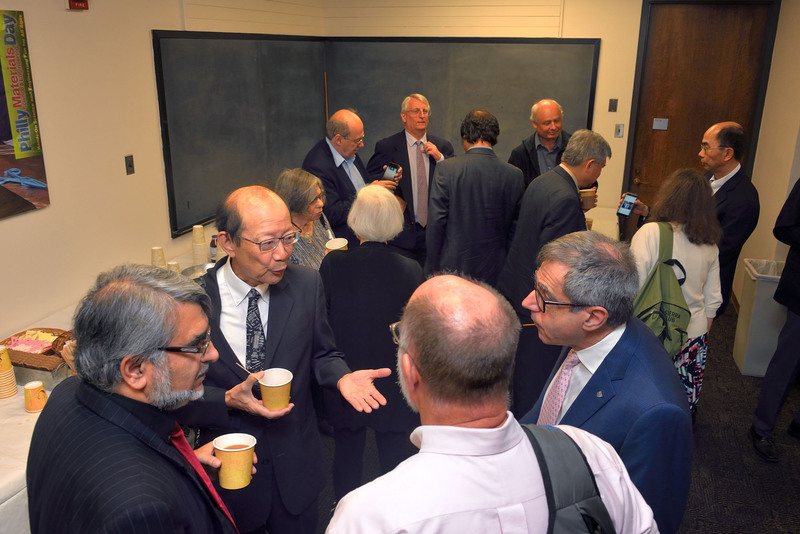 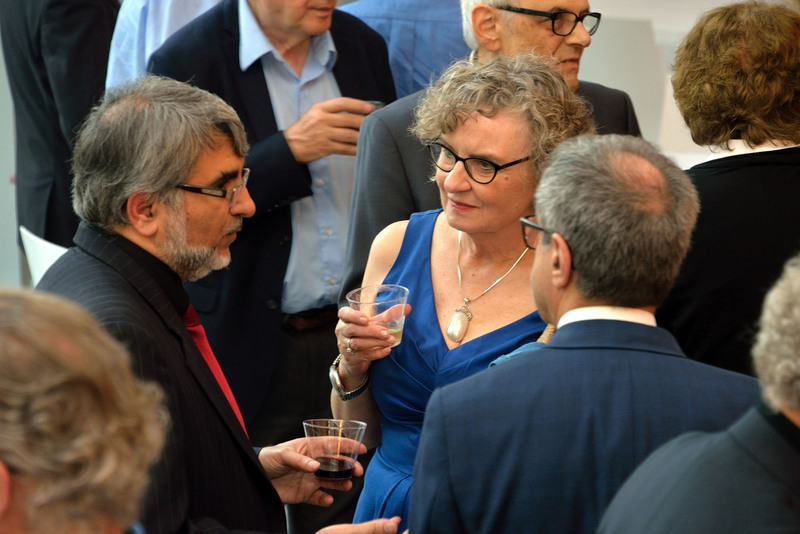 The event concluded with a dinner in the Singh Center for Nanotechnology attended by Eli’s wife, Rena, and family. 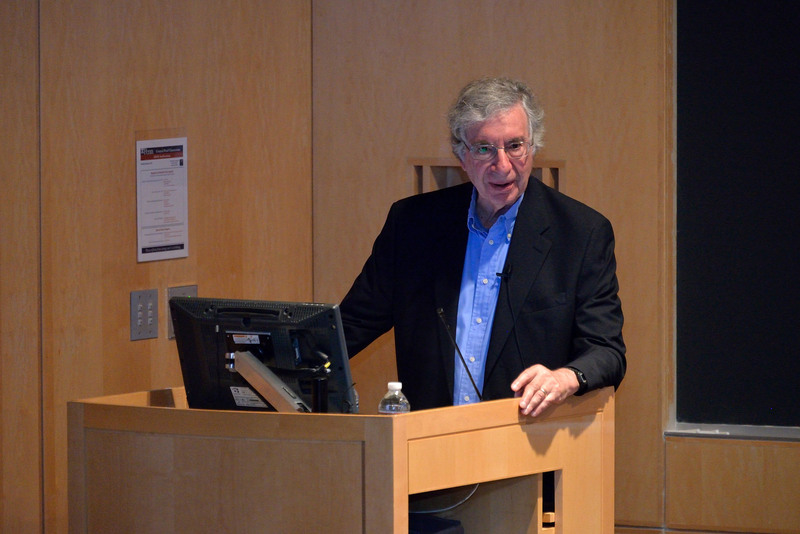 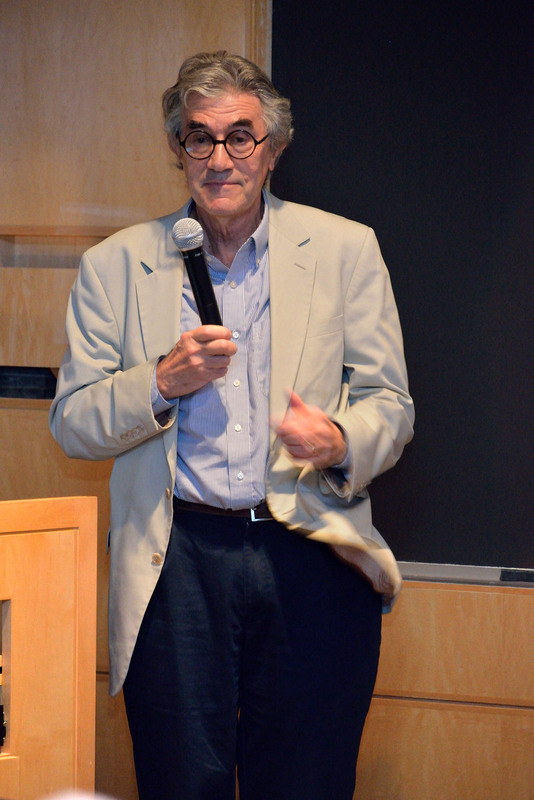 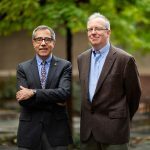 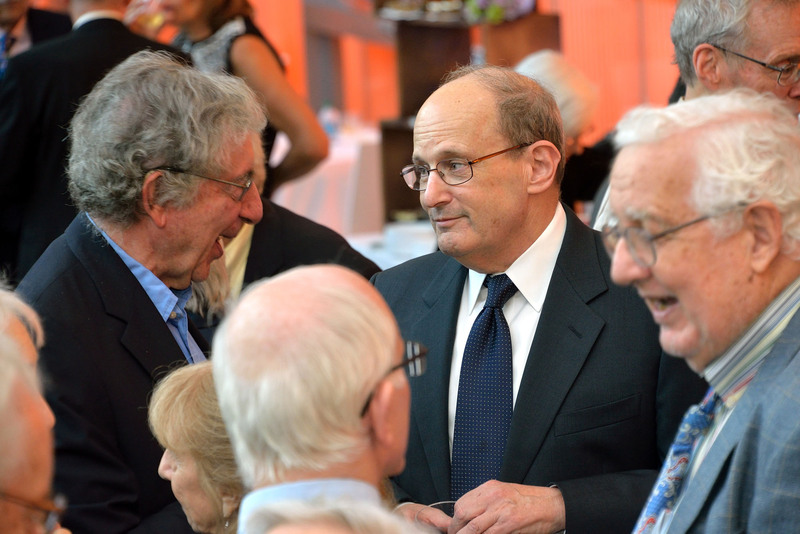 Eli was a man of great stature in the physics community, both at Penn and throughout the world. 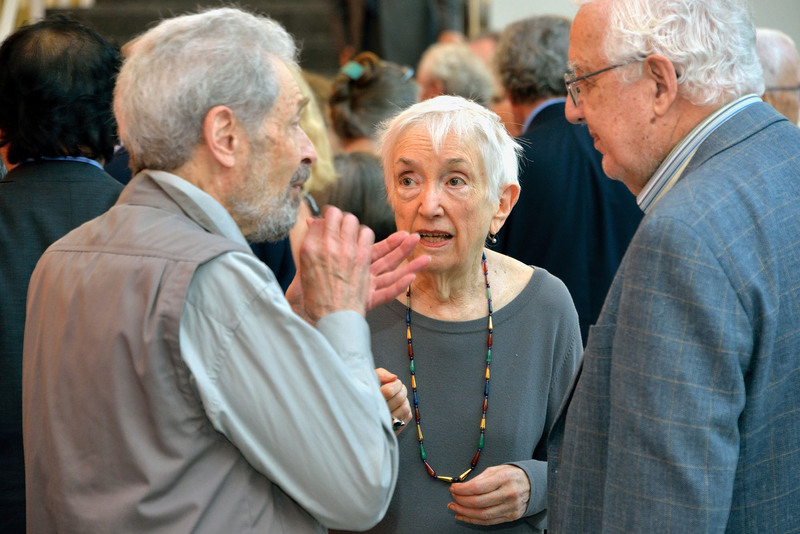 He died in his 100th year on June 17, 2017.